You don’t have to take a vacation to feel rejuvenated. 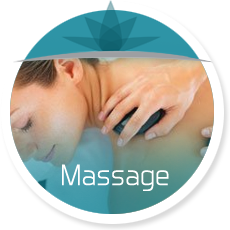 Let our experienced massage therapists relieve your body of aches & stress. Pamper your hands and feet today! 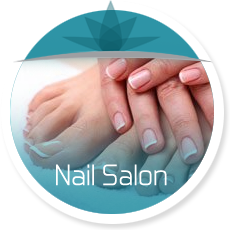 Visit Serenity Day & Med Spa to take advantage of our exceptional nail care services. Lose the unwanted body hair and get the confidence you deserve. Come in today and let us bring out the best in your beauty. 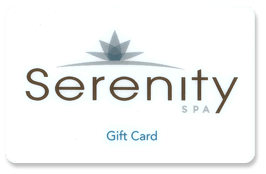 At Serenity Day & Med Spa Breezy Point, MN, you’ll find amazing products for all your skin and nail care needs. Dramatically change your body with Coolsculpting, the non-invasive fat reduction treatment. 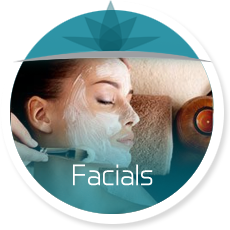 If you feel as though you need a little extra exfoliation, we suggest you try one of our signature facials. Call 218-562-7158 for more info or to schedule an appointment. Whether you want a facial, massage, body treatment, or other services, the dedicated team at Serenity Day Spa will ensure you have a relaxing and rejuvenating experience. All treatments are performed by specialists in their fields, so you receive effective results to refresh and replenish your body and mind. Manicures, Pedicures, Waxing, Facials, Massage, and proud to bring you with the partnership of Dr. Kurtis Waters – Coolsculpting. Serenity Spa at Breezy Point Resort is dedicated to providing a memorable experience for each of our guests through exceptional service and technical excellence. Our TEAM is professional, talented, dedicated and continuously educated. Serenity Spa is devoted to providing treatments that will result and maintain the health and beauty of each individual. 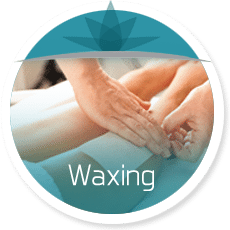 It is our commitment to provide treatments of the highest quality, ensuring a professional, and nurturing environment which promotes individuals to achieve personal wellness. Breezy Point Resort invites you to come and enjoy their Serenity Spa! For After Hours Availability please call 218-562-7158.